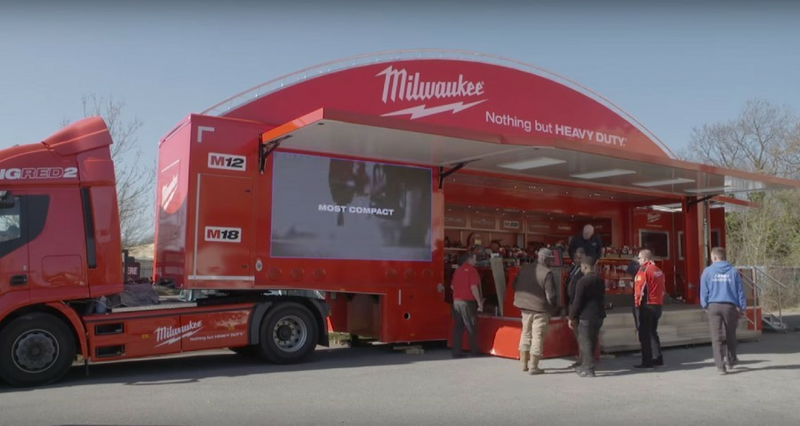 Our newest addition to the TTI Milwaukee tool fleet is the super impressive Big Red 2!! 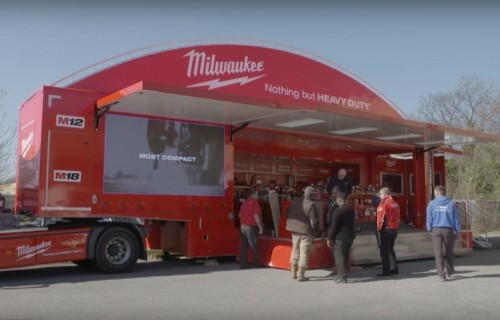 It has a jam packed schedule planned and having already completed a month tour of the UK as its maiden voyage it is ready to head to Europe for the best part of the year, our transport management service will see our truck and driver work alongside the TTI European teams to take Big Red to all their roadshow locations and proves a really successful way of marketing their brand and tools with their customers accross the globe. See Big Red 2 in action here by watching the video.